Are you a Idea customer? 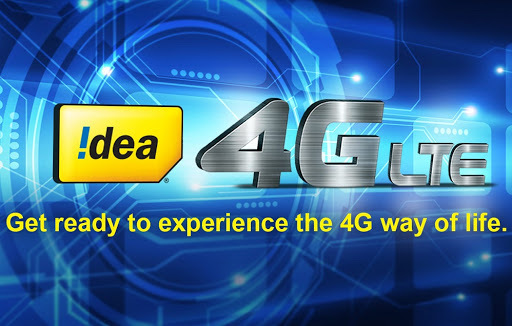 Idea- One of the largest cellular operator has come with a new promotional deal offering 1GB 4G data “Absolutely Free” on pre-booking of idea 4G, known as LTE (Long Term Evolution- latest and fastest gateway to mobile internet). So, register now and book your 4G data !! Finally Click on “Submit”. That’s it !! Here are a few pre-requisites that will enable you to enjoy this truly unique experience.